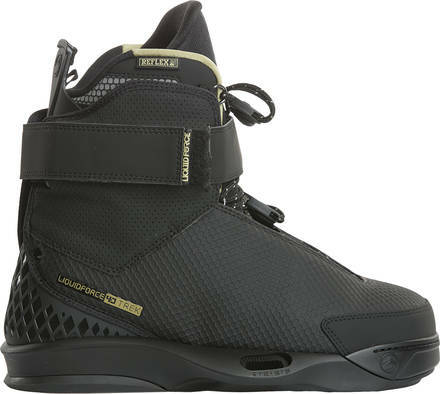 A 4D wakeboard binding that will fit Liquid Force Flex Track wakeboards. 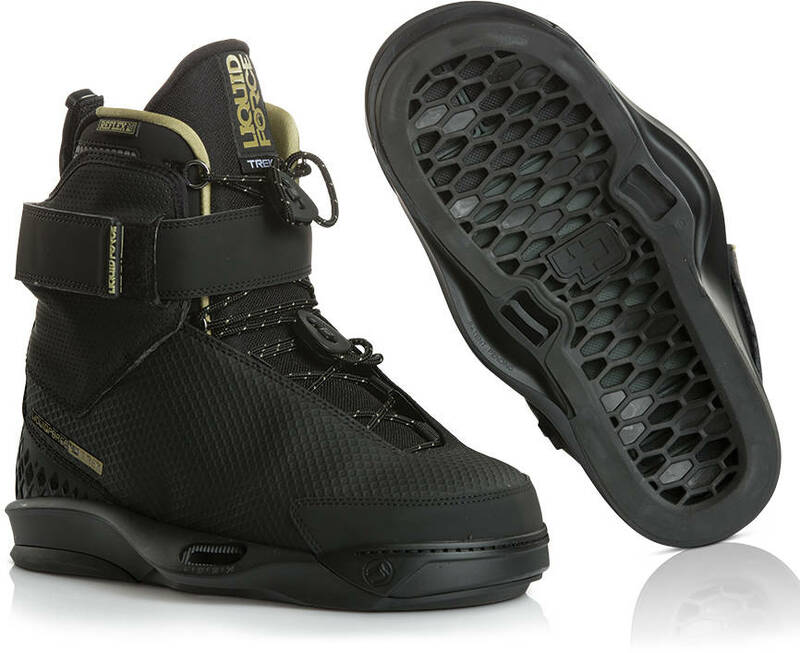 The Trek 4D wake-binding is built for park riding. This close-toe binding with a detachable inner liner that allows you to walk around in it from the beach to the water has a stiff flex for powerful power transfer. The power-velcro-band makes it easy to get in and out of the binding.